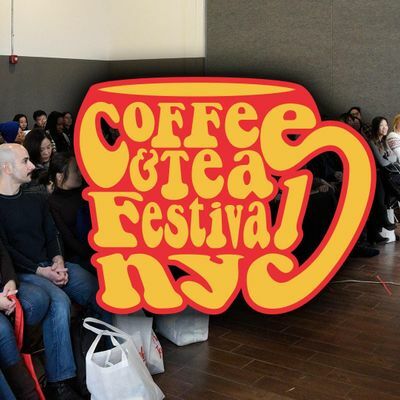 At the Coffee & Tea Festival NYC, not only can you enjoy samples and shopping from more than 75 exhibitors but you can enjoy various seminars throughout the day on coffee and tea related topics. There are two tracks of seminars for you to participate in: Special Seminars (which require a participation fee) and Free Festival Seminars. All attendees are welcome to attend the presentations available in the ‘Free Festival Seminar’ track. These seminars are more general and shorter in length (45 minutes). Seating is available on a first-come, first-serve basis. 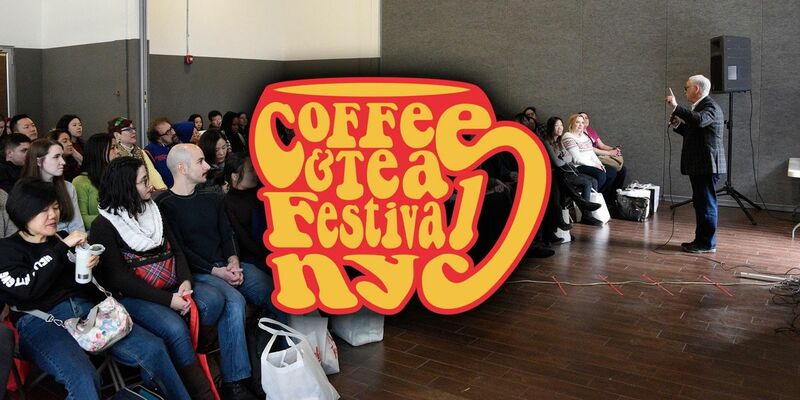 The full seminar schedule is available on the Coffee & Tea Festival NYC website (subject to change).